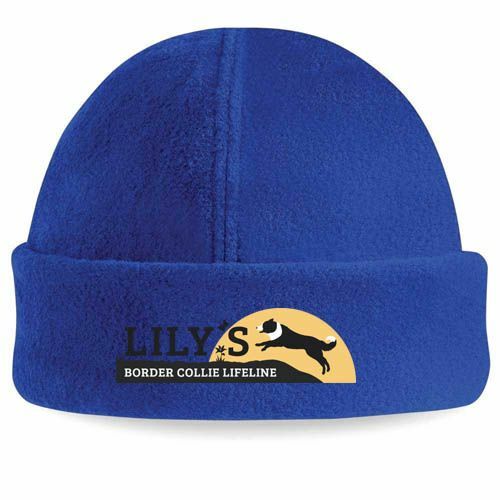 Welcome to Lily's Border Collie Lifeline clothing! You will see here that we have a variety of clothing and it comes in a number of colours. Pictures are in alphabetical order (this mostly starts with baby pink and candy pink - don't worry, there are lots of other options!). Please know that money goes back to Lily's Border Collie Lifeline everytime you buy an item of clothing. So not only are you looking great and supporting a wonderful cause, you're also helping to fund it (thank you). Please look through all of the options as colours do vary according to gender.